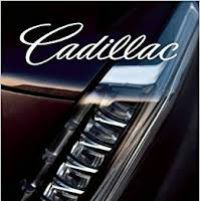 From the 1906 Cadillac and early Ford Model T through the Duesenberg, Packard, Corvette, and Mustangâ€•even a 1950s Good Humor truckâ€•The Performing Art of the American Automobile is a trip through American history that lifts the spirit and entertains the eye as no other, as John S. Hendricks’s singular collection reveals, car by car, the American marvels that created a revolution in personal transportation. 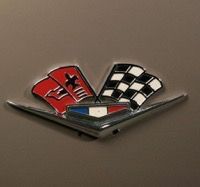 Which cars flourished, which faded away, which became legends, and why? 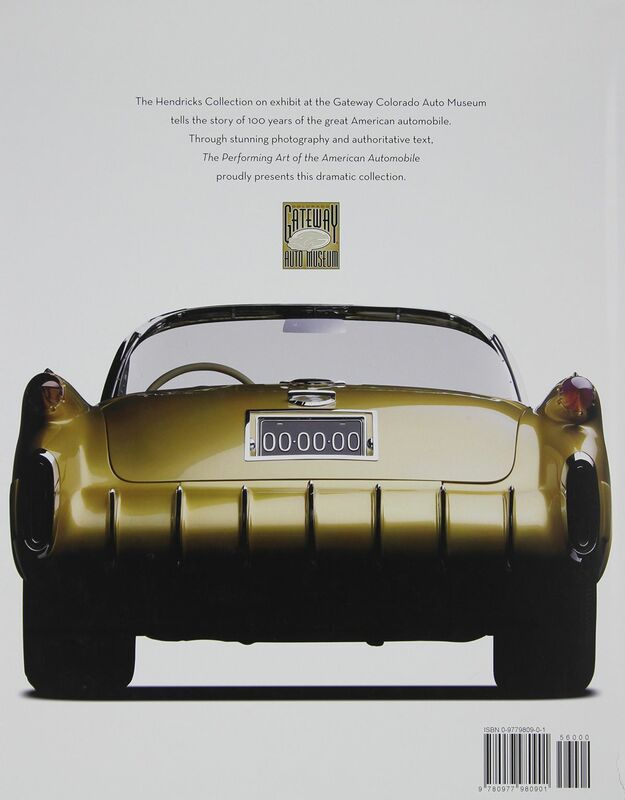 Award-winning automotive historian Jonathan A. Stein examines the cars through the social and economic conditions of their times as they pass from curiosities and playthings of the wealthy to their role in shaping the American way of life, ultimately becoming the backbone of the American economy. The title has 272 pages in 9×12-inch format, with 250 color + 50 b-w photos. 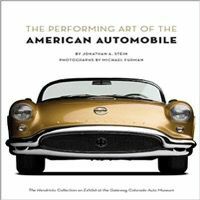 The Performing Art of the American Automobile, By Jonathan A. Stein.